Whether you’re flying solo or packing up the whole family, it seems like there’s always something that gets left behind – yet your bag is full of all these other somethings you never needed. Here are some of the top tips from frequent travelers to help lighten your load, prevent wrinkles, and still have everything you need on your next trip. You’ve probably been told by a friend or relative that what you really need to do is roll your clothes. In fact, you might be the one telling other this. Packing guru Doug Dyment at OneBag.com promotes his method of “bundle wrapping” to prevent wrinkles, creases, and wasted space. While rolling techniques are usually illustrated with a t-shirt, often we are traveling with button-ups and more delicate materials that don’t fare so well with packing. Read about the full method at OneBag.com or an abridged summary at Matador. In a New York Times article interviewing professional packers – airline pilots and attendants – one common theme is to kick the kicks. One pilot says that he doesn’t pack any shoes in addition of the ones he’s wearing. 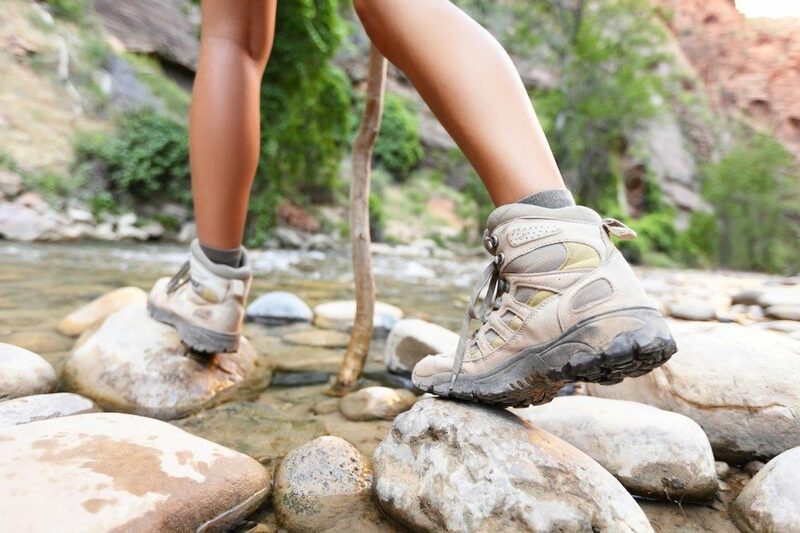 Another tip is if you’re going somewhere with outdoorsy activities, wear your bulkiest boots instead of packing them. Many try to wear small slip-on shoes to get through security, but lacing up your shoes actually doesn’t take much more time and will free up some valuable luggage real estate. One of the main causes of overpacking is in planning complete outfits. The best way to combat this is by planning by color scheme, not complete outfit. You want to be able to mix-and-match pieces to get multiple uses out of each; on a long trip, never pack something you’ll only use once. On the other hand, when packing for little ones that do require new outfits each day, check out Kim McCrary’s tip to pack everything you need for an outfit in individual bags to save time and stress when trying to find the pieces later. 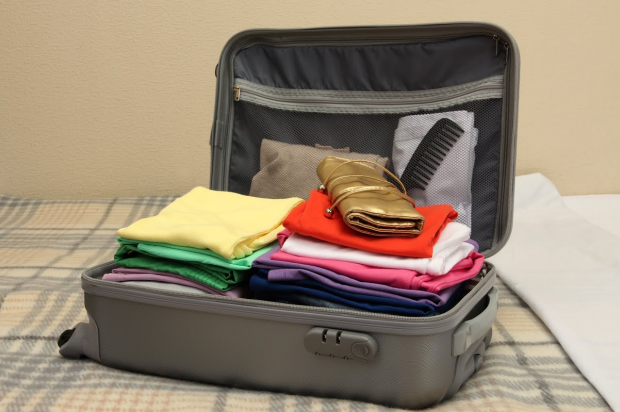 Most importantly to stave off overpacking and remember everything, make a packing list ahead of time – and stick to it! There is even a great packing app that will keep you from forgetting a thing and keep you organized.